Introducing our 2019 Handicappers League! 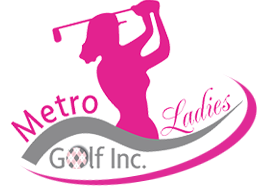 In 2017 Metro Ladies launched the “Competitive League” for those ladies looking to learn and play by the rules of golf. The group meets weekly and posts scores for the various league events. We have also hosted club championships and fun scrambles that mirror activities at traditional golf clubs. In 2018 the members of the league wanted to be more inclusive and invite other ladies to join their Tuesday night golf game and social and they felt “competitive” was not a term that would describe the atmosphere of comradery and fun. The Handicappers League is a way to track your progress over the season and have fun learning and playing by the rules. Welcoming….fun…friendships…supportive…….fireball…happy….inclusive….informative….sambuca….friendly….educational…..sociable……entertaining…. enjoyable…laughs…encouraging…..so much fun! 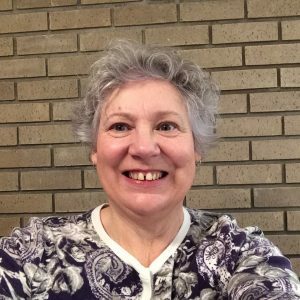 !…peach schnapps….challenging……fun….. the most non-competitive “competitive” league I have been in. Ladies Competitive League ladies use to describe the league. The ladies decided, with Sara Wilson’s blessing, to change the name of the League. So, the League was given a new name, the Handicappers. We feel the name is more representative of who we are. Now on to the “golf” part of the League. I hope you are thinking; what is the League all about? Should I join? There is one commitment you must make to be a member of the League: to establish and maintain a handicap. This does mean following the rules, keeping accurate scores and entering in the Golf Canada website. No worries, you will be supported throughout the season starting with a rules session with Sara. It is all a learning process and we learn the rules together. The Handicappers include a wide range of skill levels, so no need to feel you are not a good enough golfer. Having a handicap will entitle you to play in ladies tournaments like annual Ladies Field Days held by various golf courses. 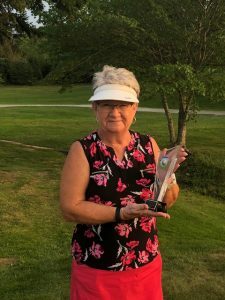 Since its inception in 2017, about 16 ladies play 9 holes every Tuesday night mostly at the Grandview Golf Club. Ten of the games are included in the Handicappers 10 week tournament. Scores are kept and tabulated for gross and net scores. There are awards for various categories at the end of the season. Last year we introduced a fun scramble at the end of our season. Throughout the season, we have a blast while playing golf. Photos are taken and posted, support given for both great and disappointing shots all while we eat and drink to golf and friendships after each game. We hope you will consider joining us for the 2019 season.